The music is played by the Hanoi Philharmonic Orchestra-Hanoi National Conservatory of Music. 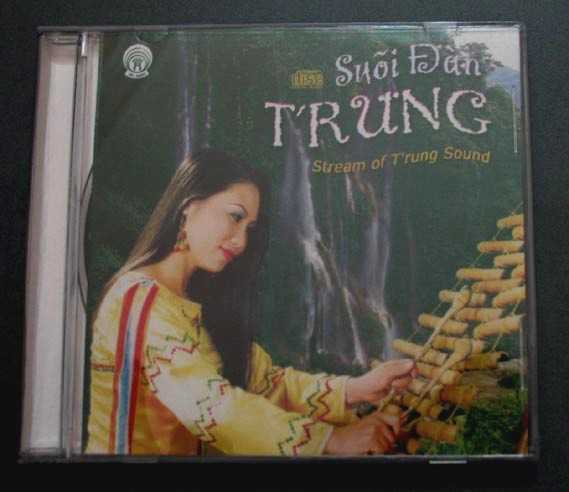 THe music is performed by using the Vietnamese instrumnet: T'Rung made out of bamboo. List of music in Vietnamese and English.